Macquarie Builders won the $2.1million contract to construct new classrooms, re-furbish the existing classrooms and landscape the grounds of St. Cuthbert’s Catholic School, Lindisfarne. New classrooms were built for kindergarten and grade 3 & 4 and a new play ground was created, along with required landscaping works. 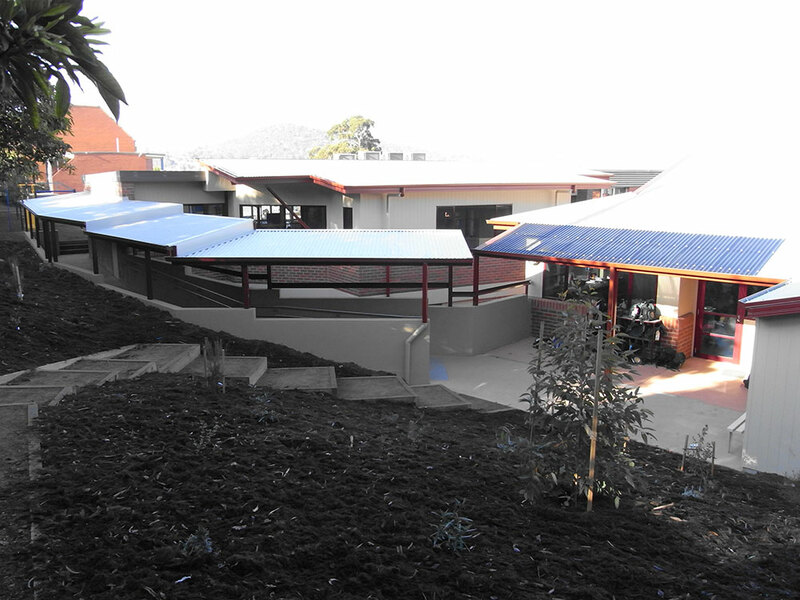 This project was completed in 11 months and was part of the funding from the Building the Education Revolution.